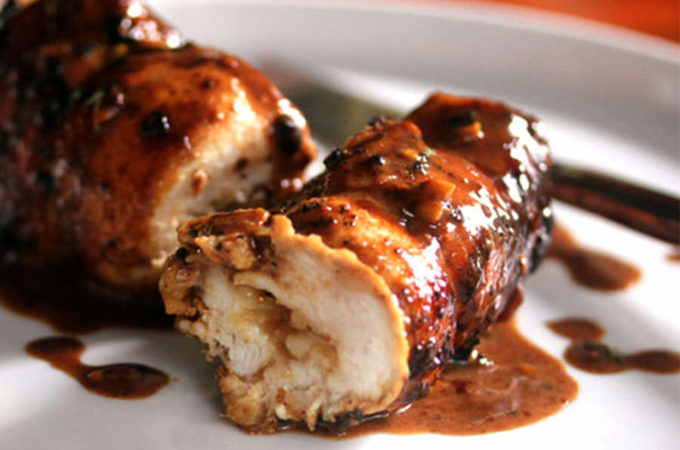 Thanks to Deb for sending us this recipe. We really enjoyed it! 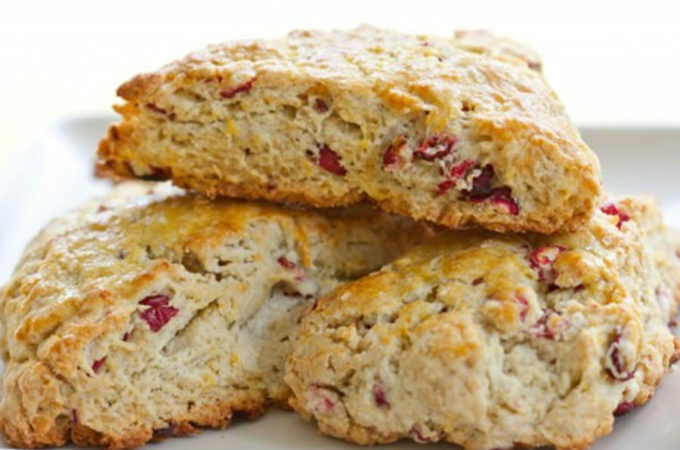 Cranberries make a delicious addition to classic scones. 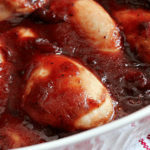 Your guests & family will love them! 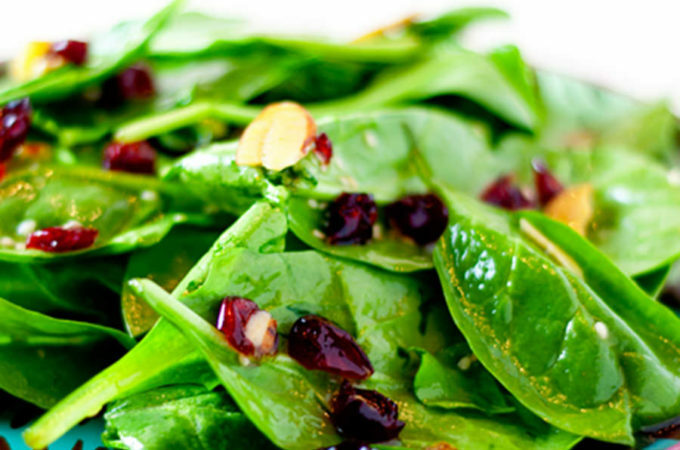 Dried cranberries in the dressing and the salad make an amazing start to any meal! This crowd-pleasing salad is great for entertaining. 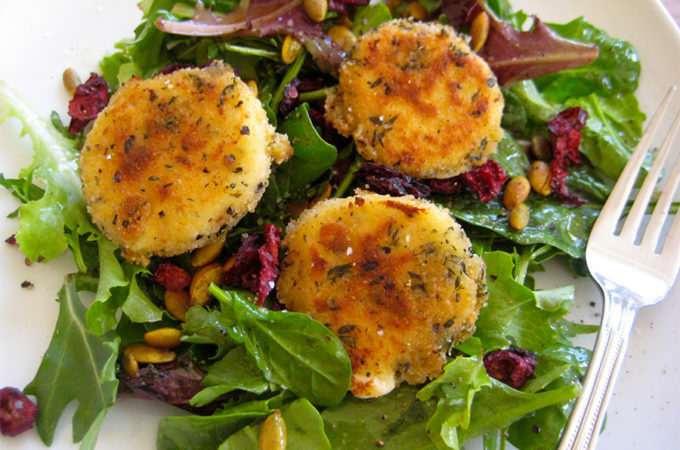 Tip: You can use plain goat cheese and roll it in a variety of chopped fresh herbs if you have them on hand. 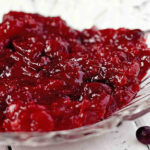 Leftover vinaigrette can be refrigerated for several weeks. 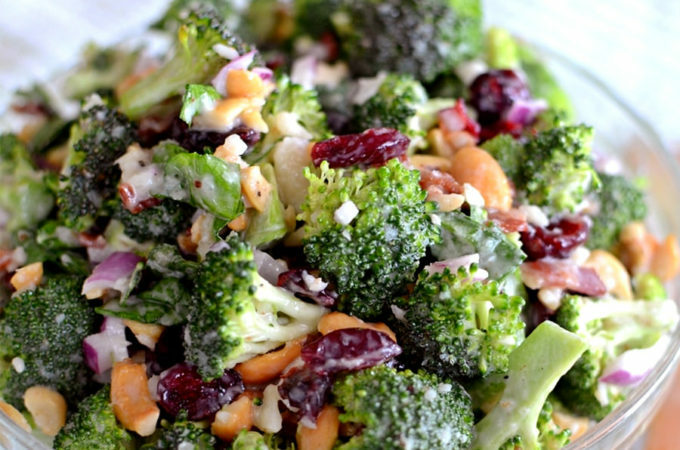 Dried cranberries are a great addition to almost any salad! Broccoli never tasted so good! 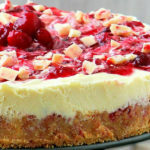 Dried cranberries, nuts and bacon make a flavourful combination that makes healthy eating easy. 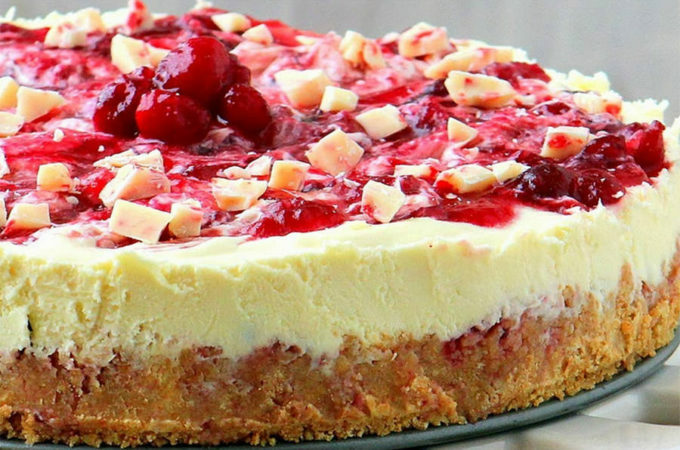 What’s not to love about chocolate and cranberries – especially when they’re combined together in a delicious cheesecake. 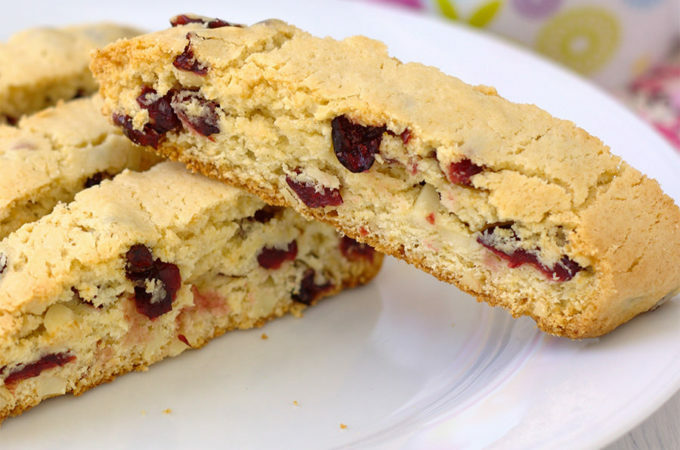 Cranberries make a tart, chewy addition to this crispy cookie. A delicious snack or the perfect dipper for your coffee or tea.